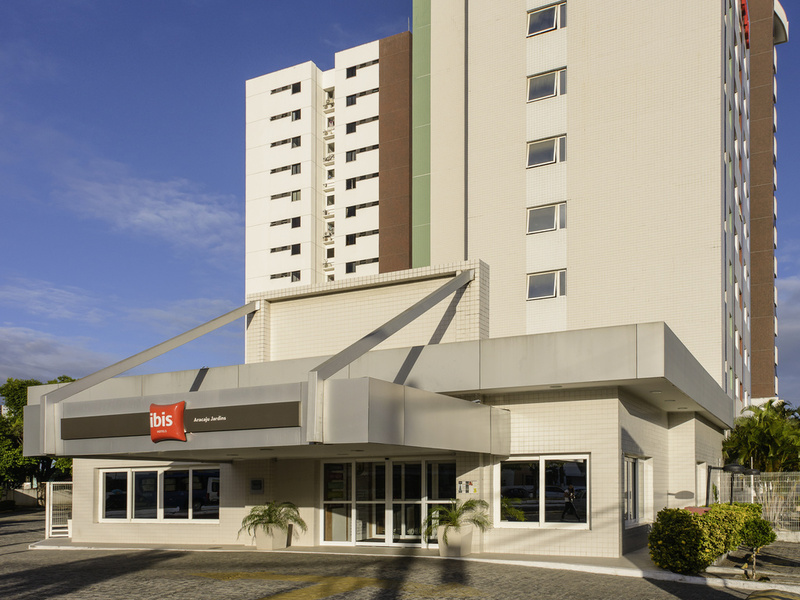 The Aracaju hotel is located in the charming Aracaju neighborhood, close to the convention center, the Tobias Barreto theater and the large Jardins shopping center. It is easily accessible from Santa Maria Airport, which is just 7.5 miles (12 km) away. The hotel has 120 air-conditioned rooms, free WIFI Internet access, 24-hour bar and reception, restaurant open for breakfast and dinner, and free parking subject to availability. Even the bar provides a relaxing atmosphere: The Ibis bar is perfect for meetings or moments of relaxation at any time of day.